The Skin & Laser Institute was founded in 2001 as the first Med Spa in Las Vegas. We have proudly been in business for 18 years, providing our clients reliable service that they can count on and expect from a premiere Medical Spa. As a small, personal practice, our clients come to know our staff well and become members of the Skin & Laser Institute family. We use only the latest and most technological advanced equipment for our laser procedures, separating ourselves from many low end chains in our industry. 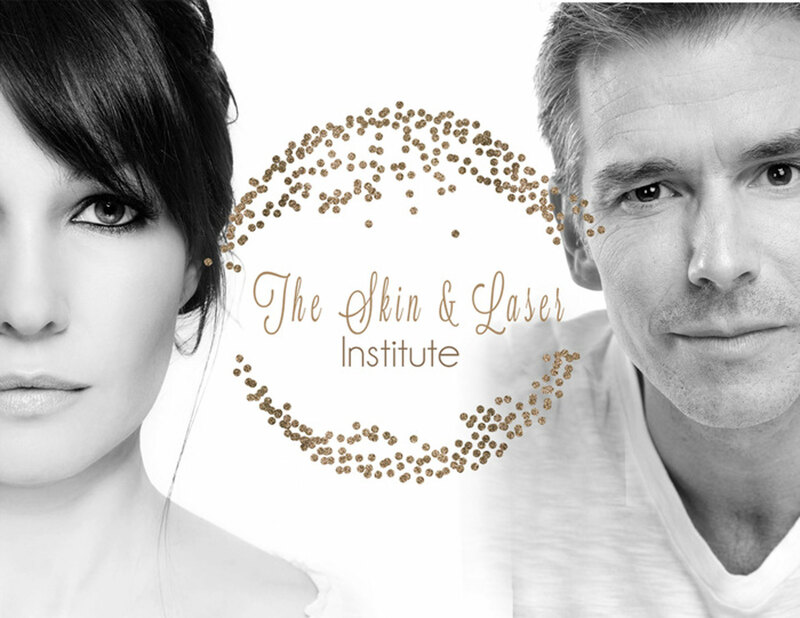 We look forward to serving you at The Skin & Laser Institute! Facial injectables offer a non-surgical way to enhance and rejuvenate the face.